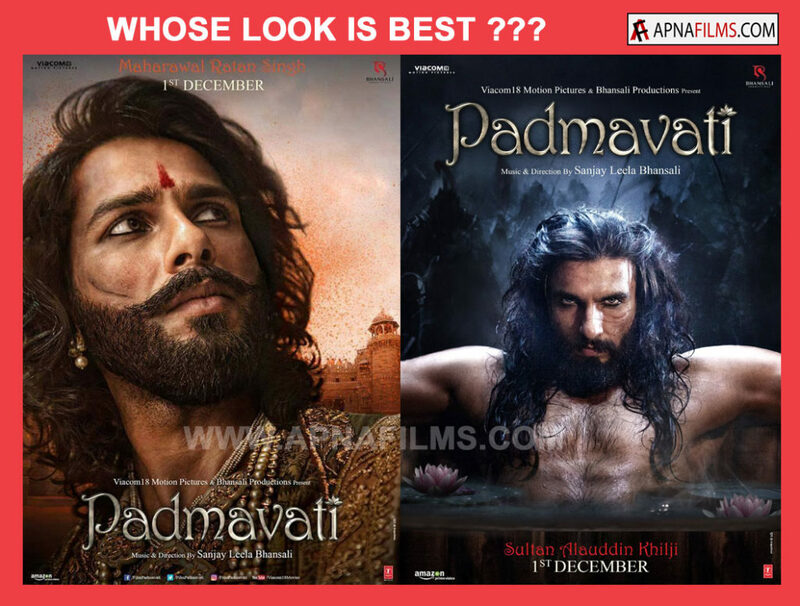 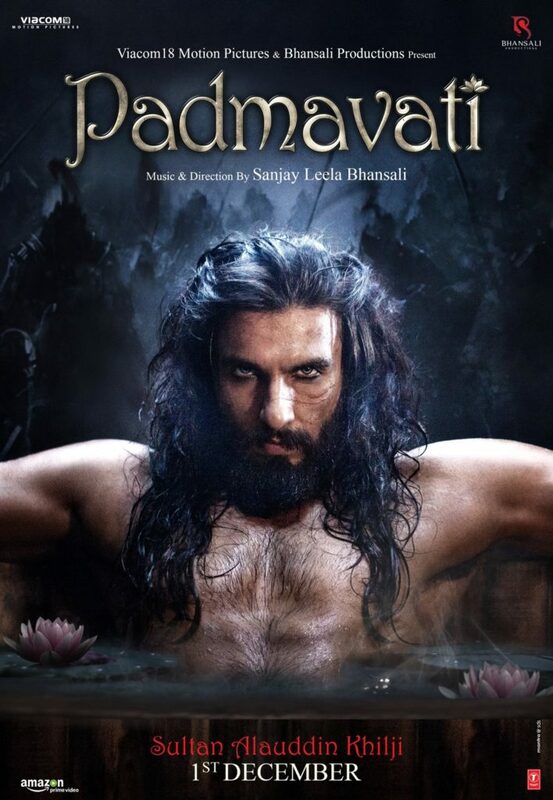 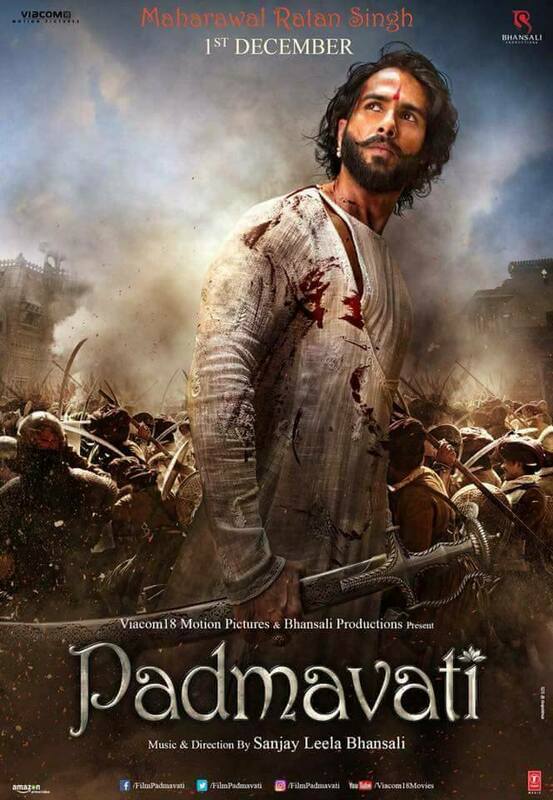 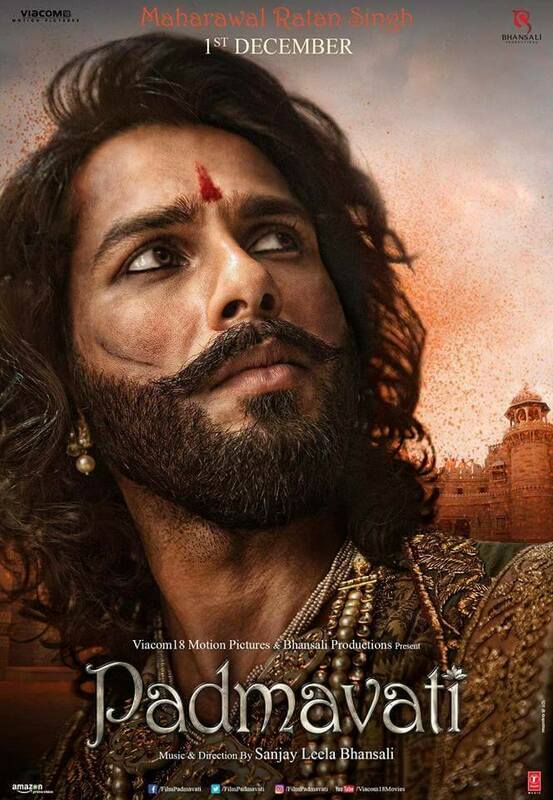 After Deepika Padukone & Sahid Kapoor’s first poster for the film released online the makers of upcoming Bollywood film ‘Padmavati’ released new posters featuring Ranvir Singh.While Sahid Kapoor is playing Deepika’s husband in the film Ranvir Singh to play Alauddin Khilji. 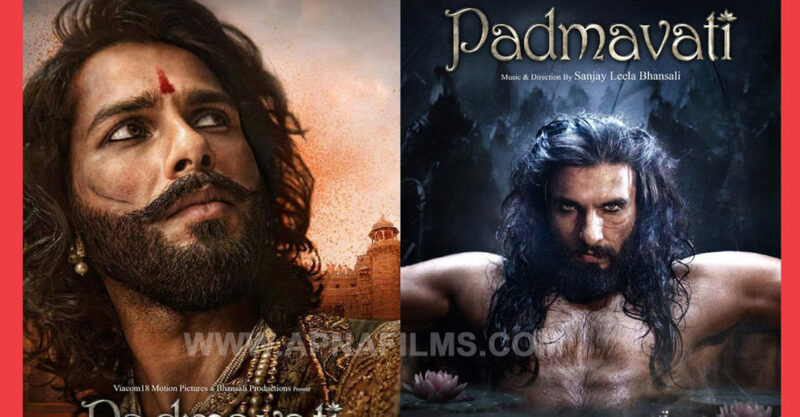 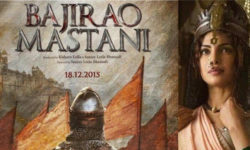 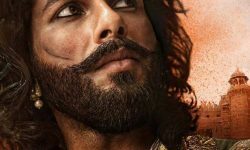 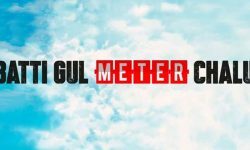 Ranveer’s much-awaited look as Khilji killing and it’s everything the audience was expecting and much more.Two posters have been released to introduce the character of Sultan Alauddin Khilji. 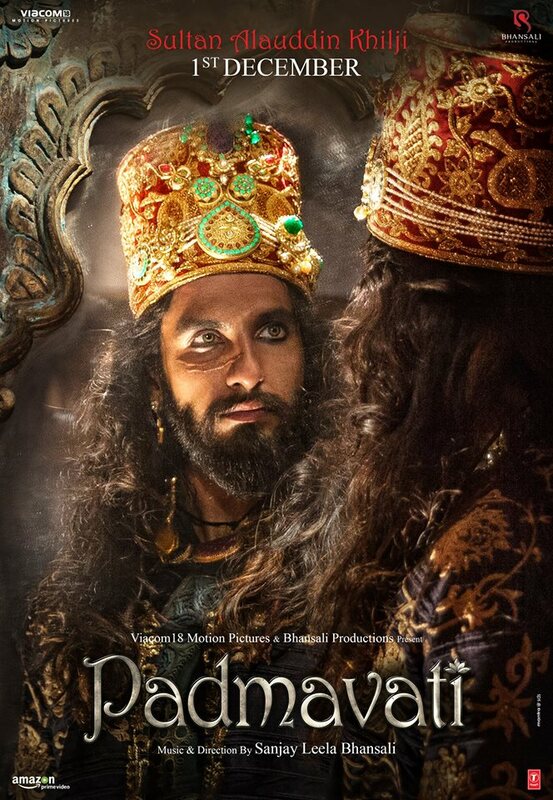 With the battle scar on the face coupled with the densely-kohled malevolent eyes and long mane- Ranveer looks every bit the antagonistic Alauddin Khilji that he is to portray in the film.’Padmavati’ is directed by Sanjay Leela Bhansali is slated to release on December 1, 2017. 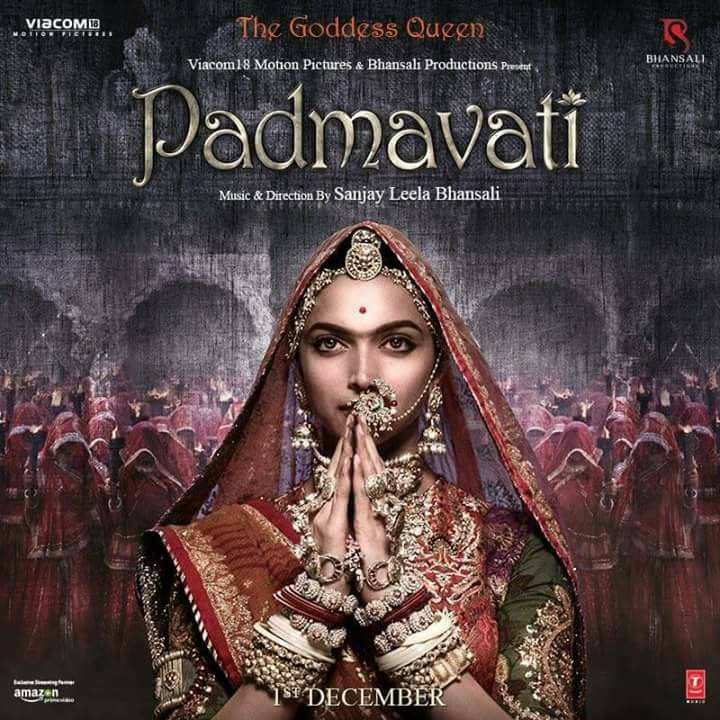 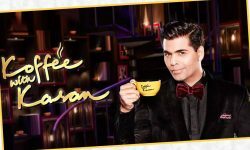 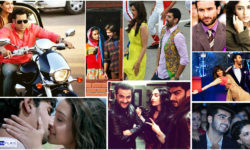 Visit for posters , pictures , trailers ,Videos and other updates of Padmavati .